Summer is finally here, and it’s time to break out the mini skirts, pile on the neon polish, rock some rad accessories and simply flaunt it. But, before you do that you need to know what the best products are for you to use this season. From the bronzers to the best Summer bling…read on to find out what you must have in your wardrobe and makeup bag this Summer. 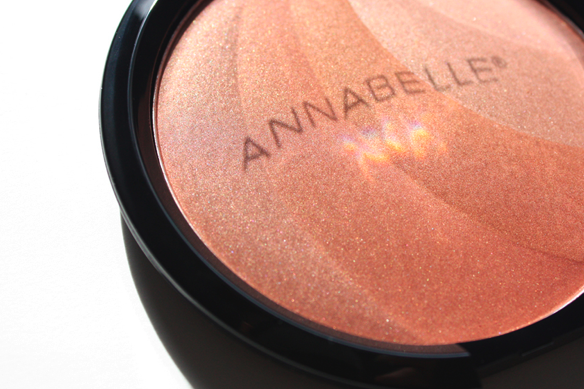 The Biggy Bronzer from Annabelle Cosmetics is sure to be a Summer must have. The way the shimmering bronze powder creates a dreamy complexion makes this product impossible to say no to. Simply apply it to your the top of your forehead, and dust it along your cheeks and sweep it across your jawline all the way down to your chin. Be sure to blend the Biggy Bronzer into your neck, and your are sure to have the most beautiful, glowing skin out there! Statement jewellery is always big for every season, but if you want super bright, fun, colourful and unique jewels, the only place to get them from is SoCal Gems! SoCal Gems is an amazing jewellery line based out of California, and ships worldwide. All their pieces will instantly pull together your outfit and make you look super stylish! 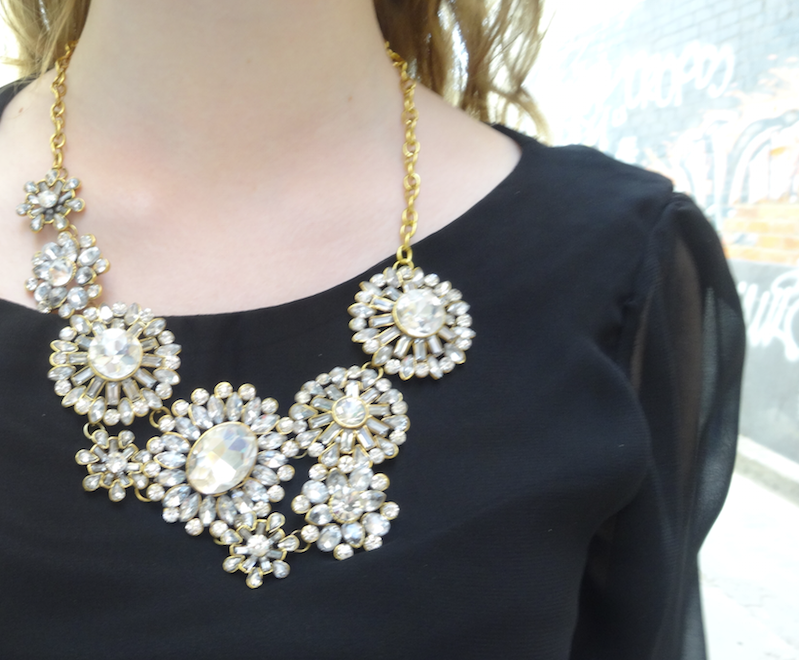 Their bright and bubbly necklaces are perfect Summer, and is a must have for the warm weather! What’s one thing you need to have for Summer? Colourful nails! The neon and bright lacquers from the OPI Little Bits of Neon Collection, are so bold and cute! The colours will make your nails look amazing and really pop. For a special touch, try a sparkly accent nail, or mixing and matching colours. One thing that is a summer must have is sunglasses! 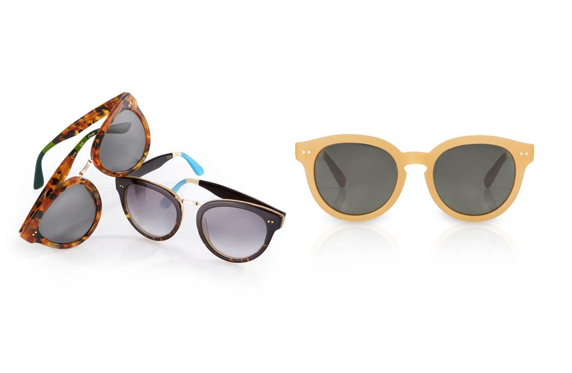 You may know Toms for their super cute shoes, but their sunglasses are also the most stylish and unique things out there! They are bright, bubbly and perfect for the hot weather, and shielding your eyes from the harmful sun raes, while looking totally adorable. 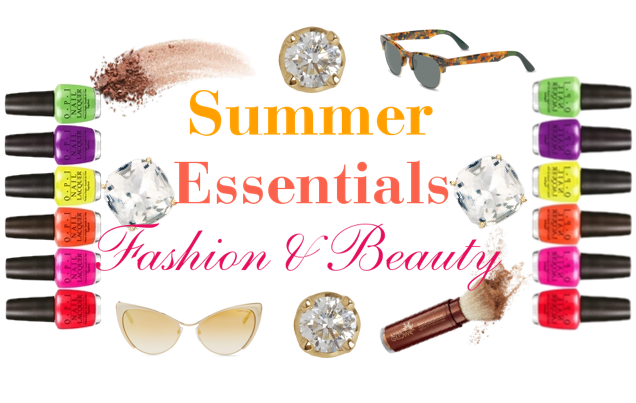 These Summer fashion and beauty products are total must-haves for the hot season! Be sure to purchase these amazing items stat, and leave a comment below about how much you love these products!